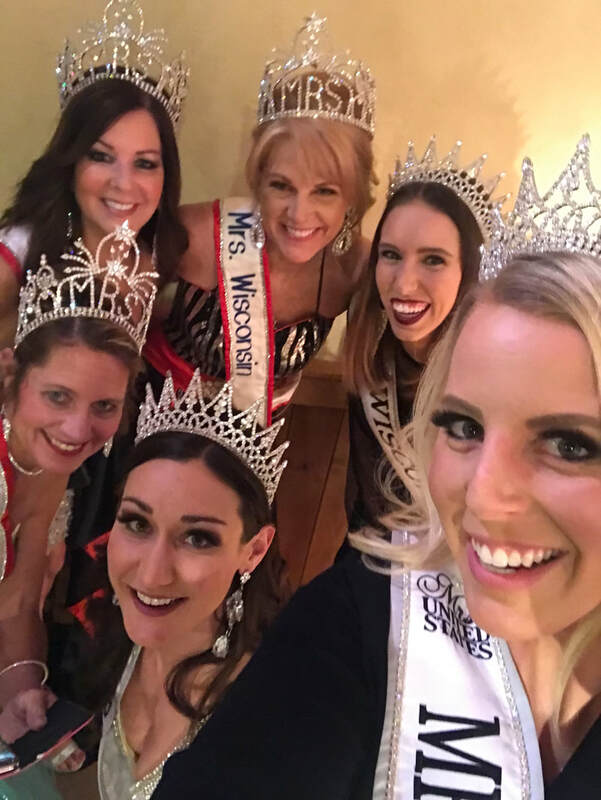 Kimberly Galske, formerly, Mrs. Fond du Lac County, was crowned Mrs. Wisconsin United States 2019 on March 23rd in Eagle River, WI at The Northwoods Center. Kim and her husband Kevin have one son. Kim, a former Marine, is the executive director of Salute the Troops. ​She will compete this summer in Las Vegas for the title of Mrs. United States!